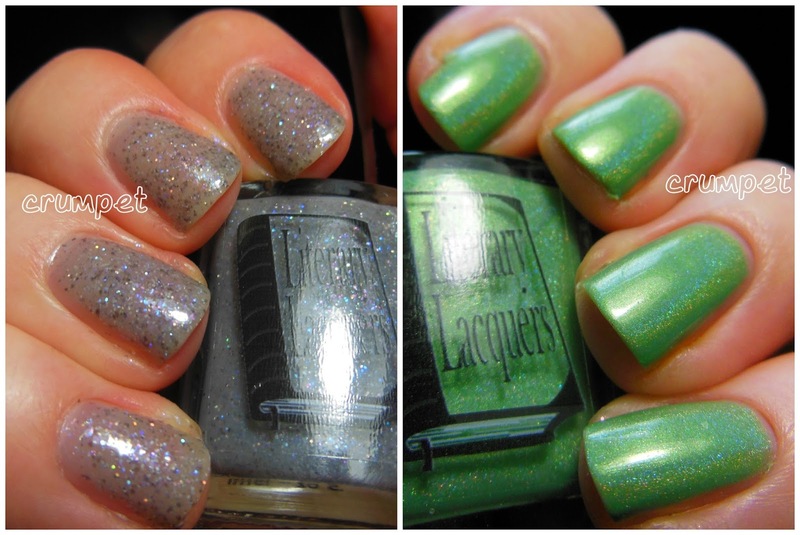 Evening ladies :) Today I have another 2 lovely polishes for you from The Ultimate Outlaw Collection by Literary Lacquers. 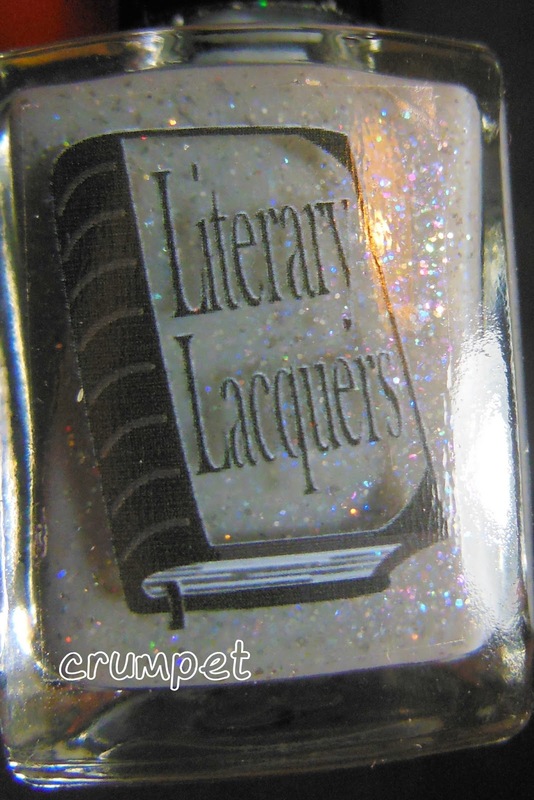 Annabel Lee is pure sparkle in a bottle. 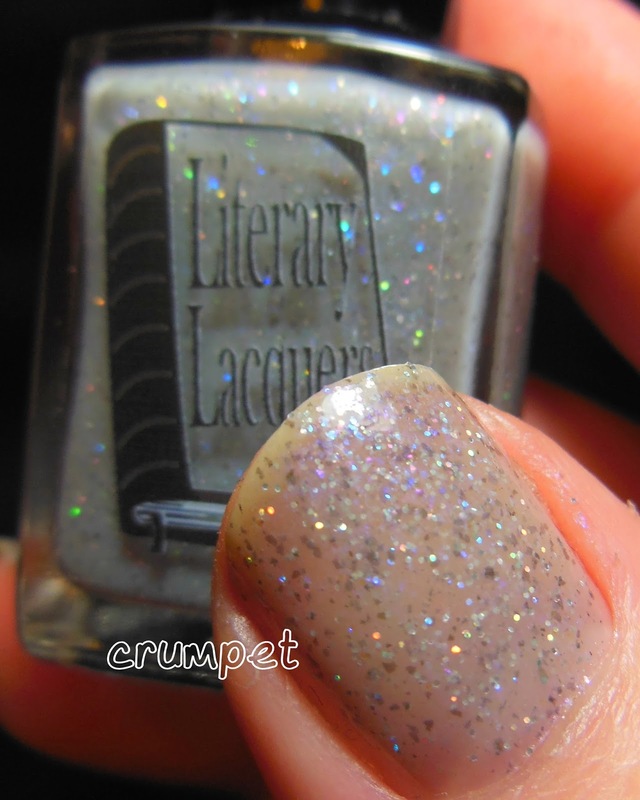 I wore mine over naked nails, but I've seen lovely swatches of this too over a neutral base. 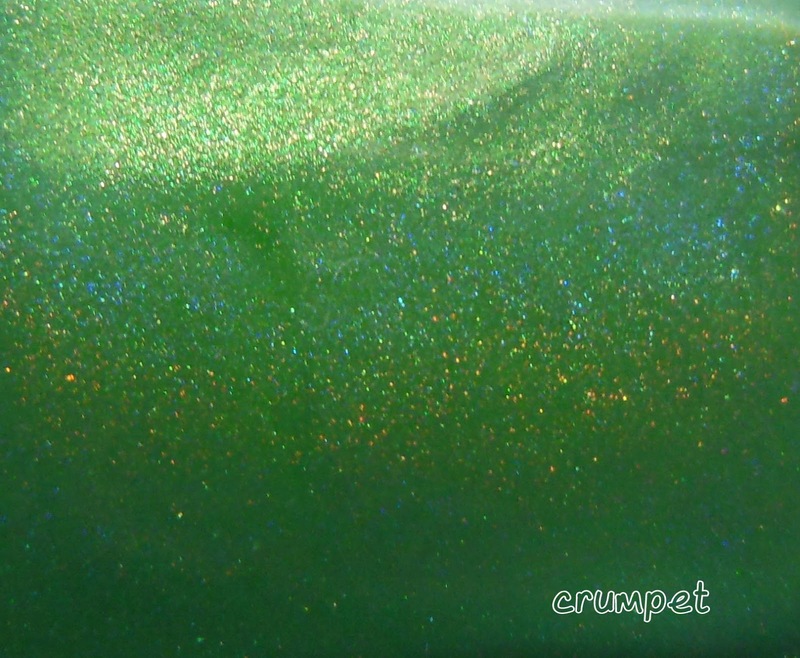 This has an excess of sparkly holographic glitter and - just as importantly - violet shimmer, creating something gossamer light and very fairy like. If you want your wedding to have that little something extra, this could be the thing. The Mad Ones .... ah, I lost my heart to this one. 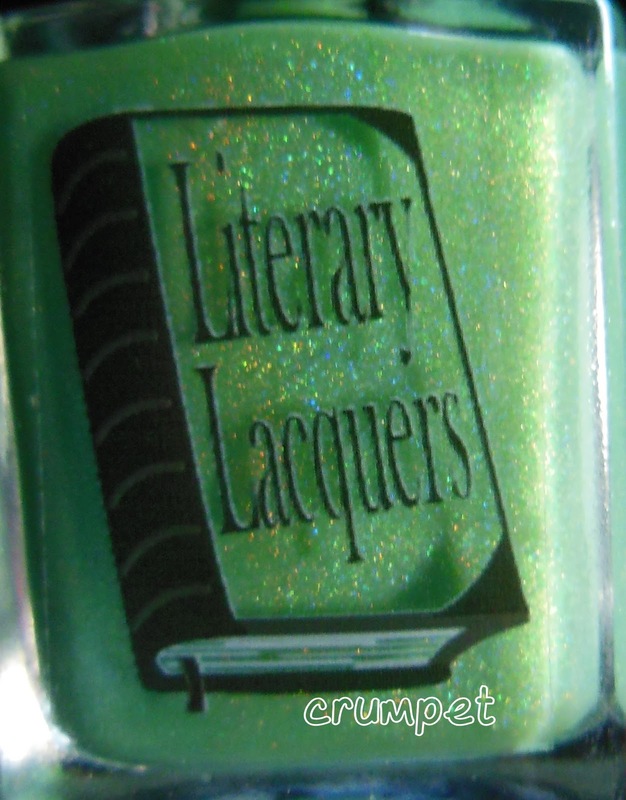 Yes it's green, but it's so soft, so peaceful, so gentle - and a shade unlike any other holo I've got. This has the quality of pure meadow to me - peace and tranquility, hazy sunshine and the chorus of birds. Gorgeous.